Lettuce 'Sucrine' (Lactuca sativa 'Sucrine'): growing, planting, caring. A French heirloom - that requires a rather hot weather and lots of light ! 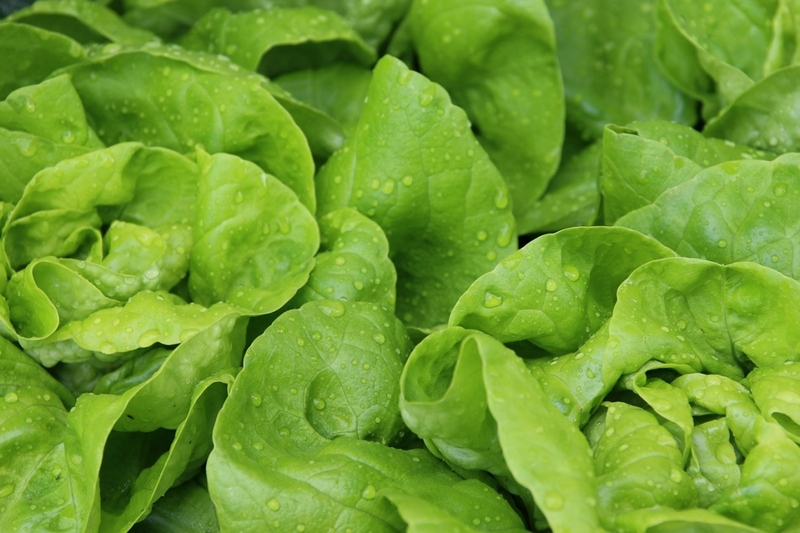 The sucrine is a small lettuce with a slightly elongated shape with thick, serrated, and fleshy leaves. In France, it is mainly grown in the south. Its wavy, crisp, and subtly sweet leaves are great for salads. Sow in a cool soil high in humus, from April to July in the ground. Outside: Space the lines 30 cm, and sow in a low density, because you will keep only one plant every 25 cm: you can mix the seeds with sand for easy handling! Work the top soil finely, leaving no clods, finishing with a scratching and a delicate raking. Sprinkle gently with the watering can or better, with the sprayer, without creating a swirl that would take away the seeds. Inside: Sow under cover in February and March. Space the lines 30 cm, and sow in a low density, because you will keep only one plant every 25 cm: you can mix the seeds with sand for easy handling! Work the top soil finely, leaving no clods, finishing with a scratching and a delicate raking. Sprinkle gently with the watering can or better, with the sprayer, without creating a swirl that would take away the seeds.